Anybody who smokes a cigar every now and then recognizes the feeling of sharpness and alertness from the first few puffs, enhanced later by the calm and tranquility supplied by the following ones. Health issues aside, smoking a cigar can, in my opinion, sometimes be the best way to achieve serenity and contemplation. In those moments of maximum alertness, I usually check that I get a straight burn line. 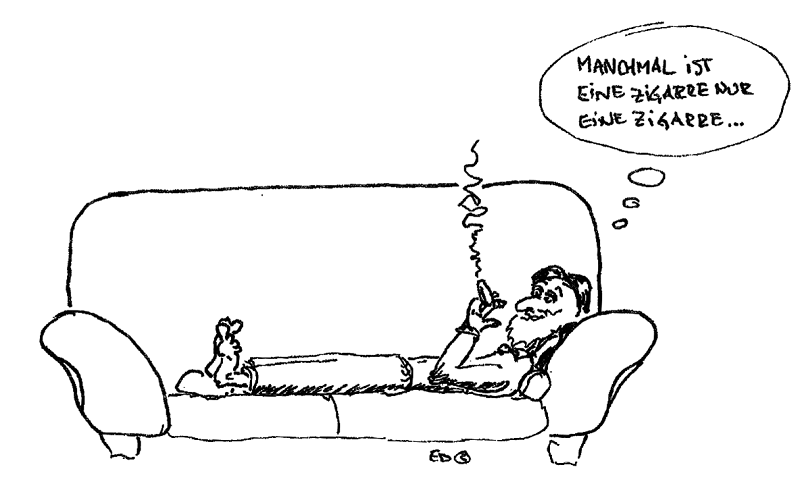 Sometimes, this makes me think about combustion and the transport and reactions in the cigar. When calmness sets in, I usually admire the pattern of the smoke and, then, sometimes reflect about its fluid mechanics. 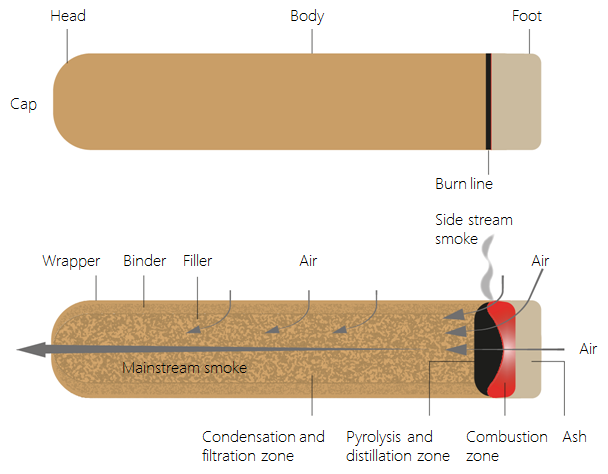 The schematic below shows the cigar’s anatomy with the head, body, foot, and cap; its structure with the filler, binder, and wrapper leaf; and the zones for the different processes that take place in the cigar during smoking, such as the combustion, pyrolysis, and condensation zones (references in the “Further Reading” section). The anatomy, structure, and different process zones in a cigar. The core of the cigar is the filler, and the binder helps to keep the structure of the cigar, while the wrapper leaf envelops it. The cap is cut off before smoking. A thin straight burn line is desired. After ignition, when the cigar has reached a pseudo-steady state, a combustion zone forms. A pyrolysis zone forms just behind the combustion zone. Oxygen that is transported to the combustion zone, through convection and diffusion during a puff and through diffusion between puffs, is consumed in the combustion process. Therefore, only oxygen-depleted gases reach the zone behind the combustion zone, where pyrolysis occurs. In this zone, thermal decomposition of the organic compounds in the tobacco leaves takes place in the absence of oxygen. Some of the products of pyrolysis vaporize, while others remain to be further oxidized later in what is going to become the combustion zone, as the combustion and ash zones move toward the head of the cigar. This means that distillation also occurs in the pyrolysis zone. During a puff, vaporized products from the pyrolysis zone follow the smoke towards the head of the cigar. As the smoke travels to the head, it is cooled and filtered by the cool tobacco. Condensation of some of the compounds in the smoke is triggered by the decreased temperature, forming an aerosol. The small droplets that are formed contain the nicotine and a lot of the flavors of the mainstream smoke. Some dilution of the smoke occurs due to air leaking through the wrapper as well as some leakage of carbon monoxide out of the cigar. However, both of these processes are very slow, since the wrapper leaf is not very permeable to gas. Also, note that the porosity is different for the filler tobacco, binder, and wrapper leaf. The porosity determines the shape of the combustion and pyrolysis zones. The shape of the combustion zone further determines the shape that the cigar takes on as you smoke it. During a puff, the combustion process close to the wrapper of the cigar is accelerated due to the high transport of oxygen around the edges. Between puffs, the edges are better cooled by the ambient air, the temperature distribution becomes more uniform, and the distribution of combustion to the middle of the cigar makes the combustion zone more uniform. Personally, I think that tunneling is the worst problem, since it seems to lower the temperature, producing less and poorer quality smoke. 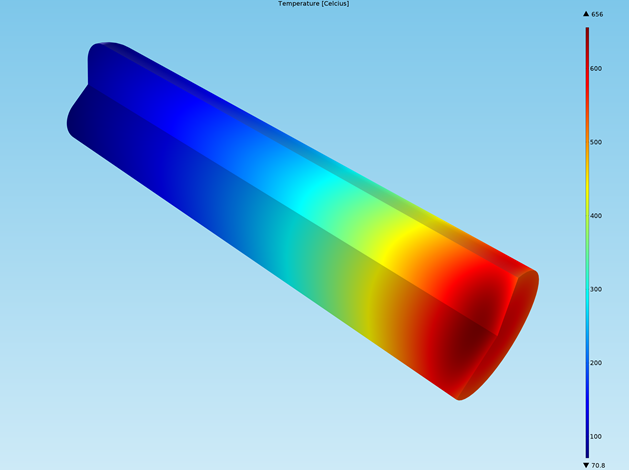 Below are the results from a simulation of a relatively simple model of a cigar during a puff and between puffs. The model describes the combustion and formation of carbon, in addition to the pyrolysis of tobacco. We also included the transport of oxygen, smoke, and nitrogen in the model. Of course, in reality, the process is much more complex from a chemical engineering perspective, but the model provides a nice and simple view of the temperature distribution in the smoke and oxygen concentration. Temperature distribution of the smoke in a cigar (top) and concentration of oxygen (bottom). The oxygen concentration dramatically decreases in the combustion zone during a puff. Leakage through the wrapper contributes only to a small extent. The combustion of carbon is a classic example of a shrinking core problem in reactions engineering. When the constituents of cigar smoke dissolve in the mouth, the saliva becomes alkaline. In contrast, cigarette smoke makes saliva acidic. At low pH, nicotine is protonated and is, therefore, neutral in charge. On the otherhand, at high pH, nicotine loses the proton and becomes negatively charged. The negatively charged ion of nicotine is able to pass through the membranes in the mouth much easier than the neutral form, which is repelled. For this reason, cigar smoke does not need to and should not be inhaled; nicotine is absorbed and transported into the blood just by the uptake in the mouth. As mentioned earlier, once the first dose of nicotine has done its work by accelerating and stimulating thought, then the increased levels of nicotine replace the initial activation with serenity. This chain of events is referred to as Nesbitt’s paradox, after the scientist who first put his finger on it. R.R. Baker, “Mechanisms of Smoke Formation and Delivery”, Tobacco Chemists’ Research Conference Symposium, 1980. P. Ermala and L. Holsti, “On the Burning Temperatures of Tobacco”, Cancer Research,16:490-495, 1956. Disclaimer: COMSOL does not endorse smoking, just investigative science and simulating everyday scenarios where multiphysics is at play. Hello Mr. Ed Fontes, This is really a excellent explanation on this subject. 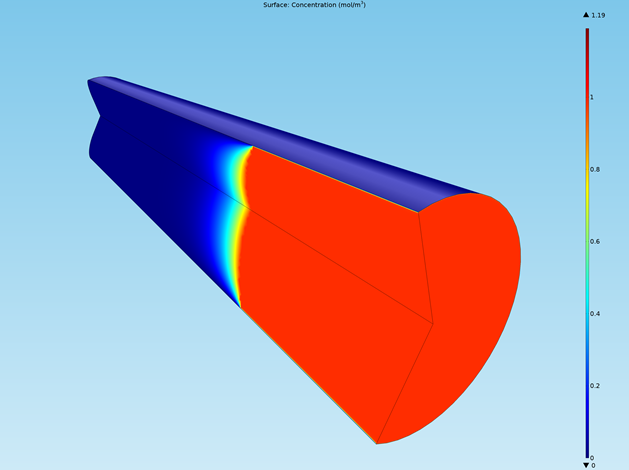 I am a new bie to comsol and would like to understand and solve the complex combustion process involved in cigarette. Could you please share the file that has been created by you, so that it would be of great help to start with. Hello Mr. Ed Fontes, This is really an excellent explanation on this subject. 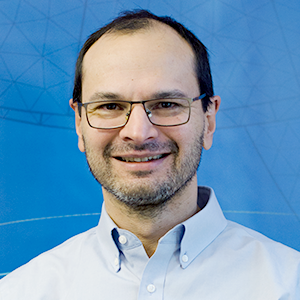 I am a new bie to comsol and would like to understand and solve the complex combustion process involved in cigarette. Could you please share the file that has been created by you, so that it would be of great help to start with.